Join our Discord and ask questions in the #game-support channel to get help with your issues! Alternatively, you can send us an email if you're unable to resolve it there, or if you need help with account support. It’s the moment you’ve all been waiting for- the plane has been built, and we’re go for launch, to a once undiscovered land! 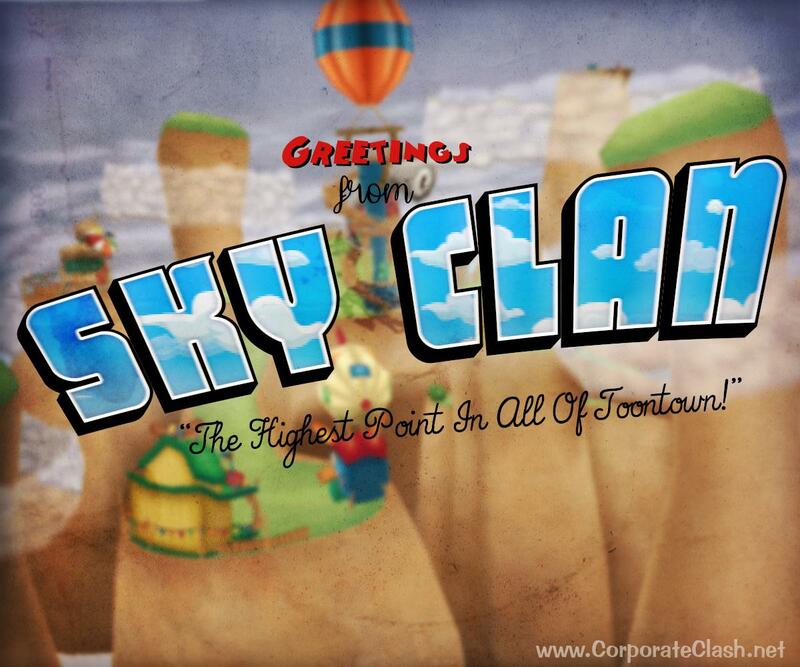 Toontown: Corporate Clash is a completely free to play massively multiplayer online game designed to be the new experience of a game many of us loved. This is a game designed for players of all ages. ANYONE can have fun joining in the battle against the evil robot cogs. So, grab a seltzer and a few pies and dive right into the never ending battle to save Toontown from the cogs! What are you waiting for? Check out our latest YouTube content!